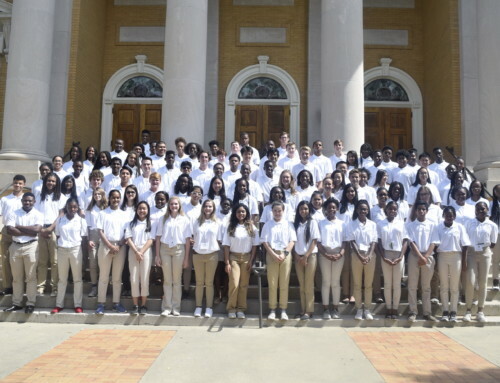 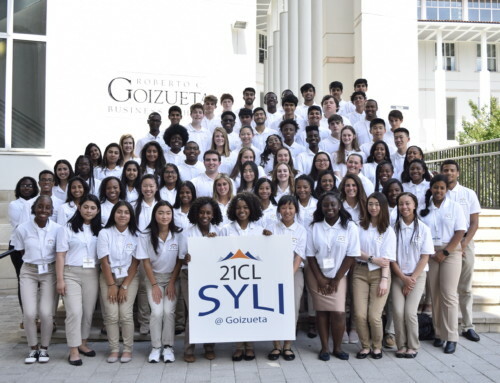 During the week of June 18- June 23, 2017, 75 students from over 50 high schools throughout Georgia came together for 21st Century Leaders’ one-week summer leadership institute, Turner Voices Youth Media Institute. 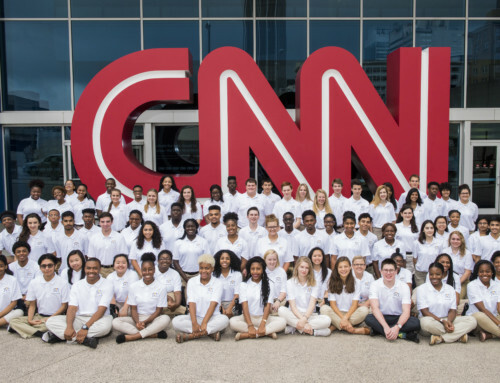 Sponsored by Turner, our student leaders networked with over 100 leading professionals throughout the week from Turner, including CNN, Adult Swim, Turner Sports, and much more. 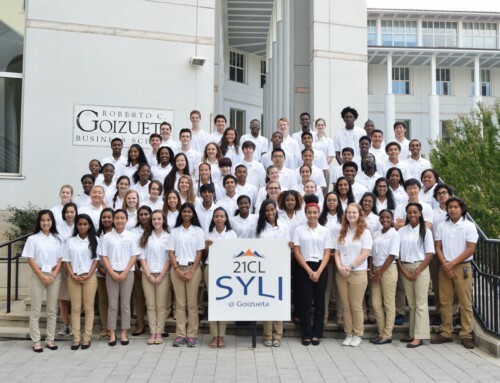 Learn more about our summer leadership institutes. 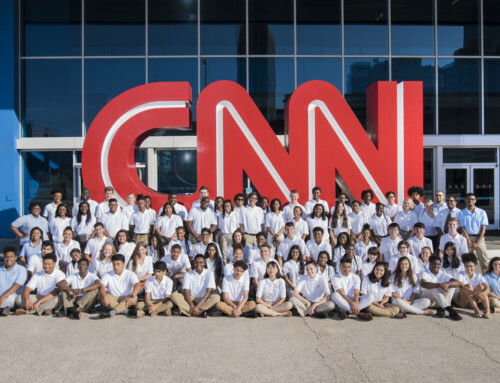 Students also got a special surprise from NBA TV hosts!